Equestrian action at its best from the show that won best jumping show of the year last year. 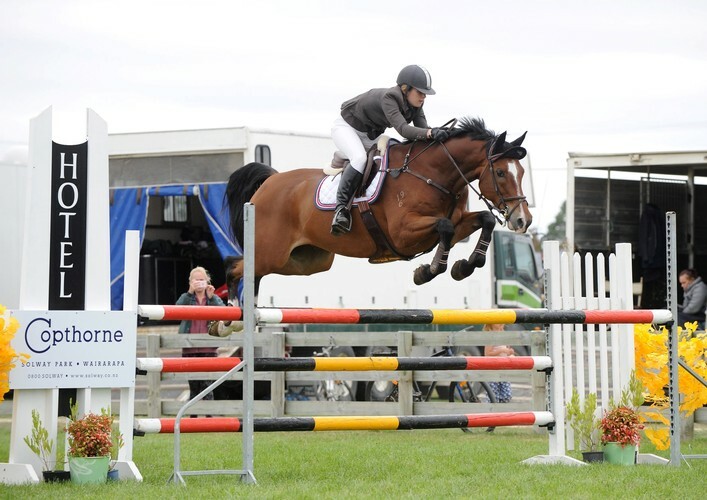 Three days of showjumping and show hunters including final rounds of 18 different national series are held over the Friday and Saturday with Sunday hosting local series and a Derby class each for horses and ponies. 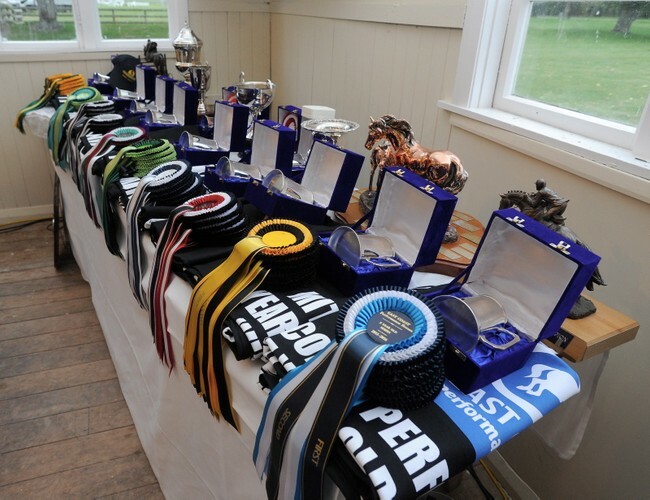 There are competitions catering for all levels from beginners on small ponies to professional riders competing at international level. Competition in the main ring will be live streamed by JXSport.tv and broadcast free nationally.